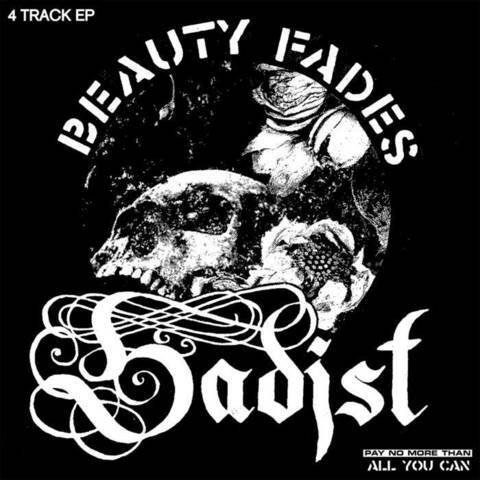 Home › • SADIST - Beauty Fades 7"
• SADIST - Beauty Fades 7"
Boston dark chain dragging hc punk. 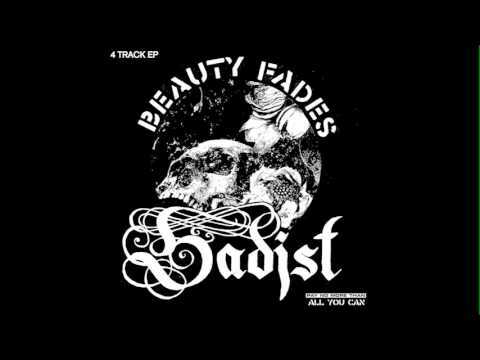 Drawing inspiration from Zouo, Kuro, Crass, Rudimentary Peni and Killing Joke but adding the Boston HC aggression to their style! 4 assaulting tracks. Comes with news print poster with words by Jex Blackmore and art by Tanya Findr.